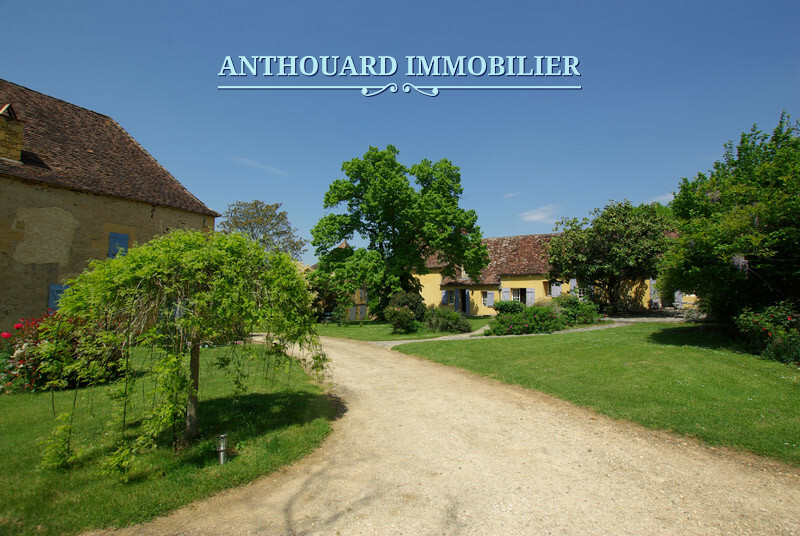 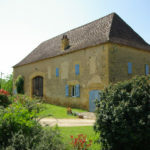 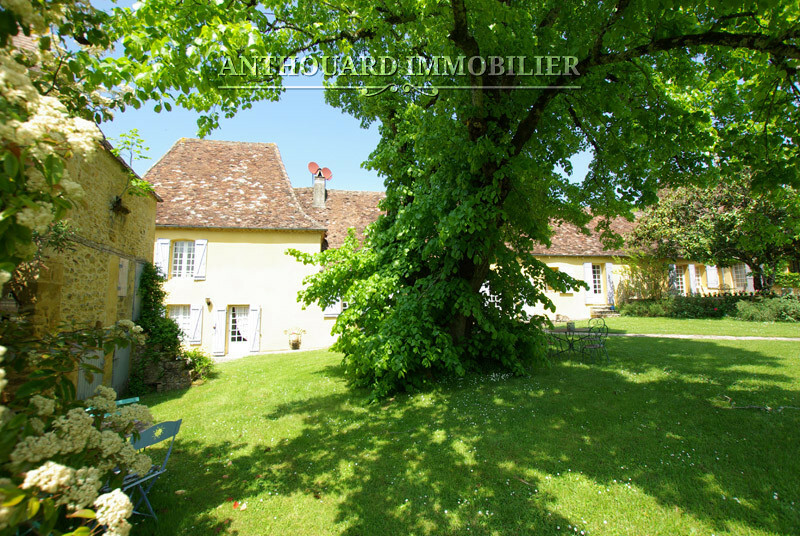 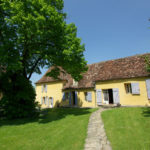 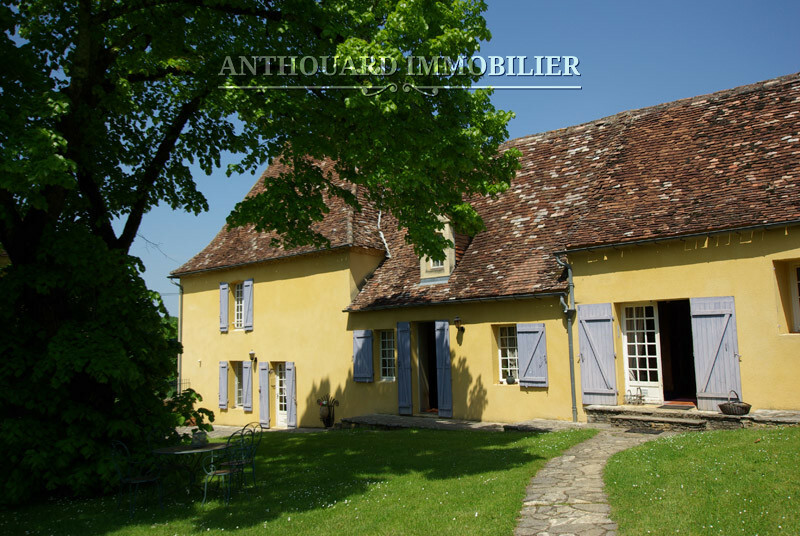 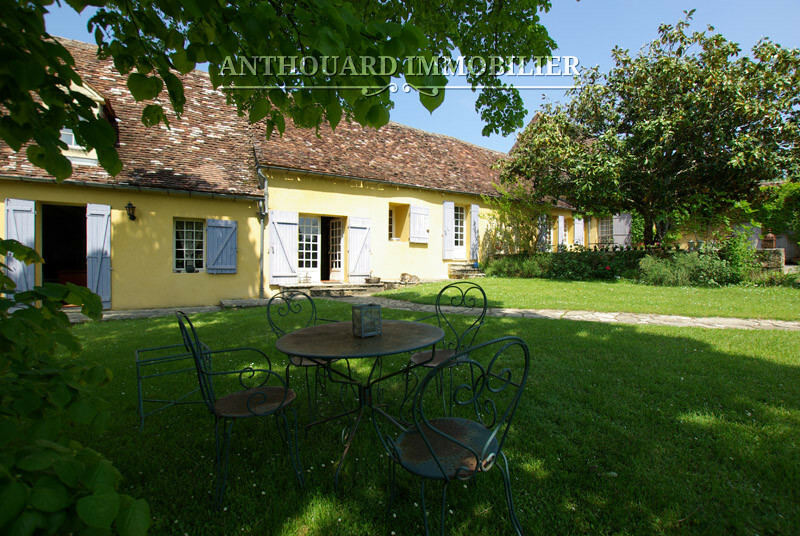 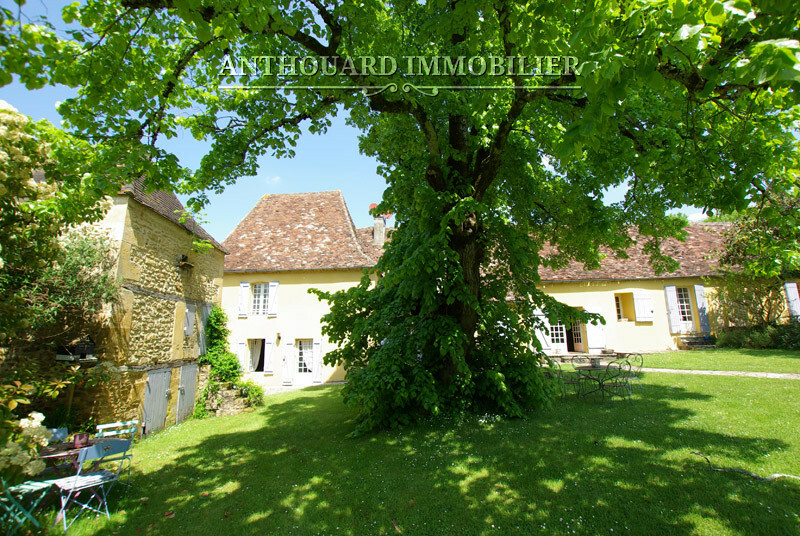 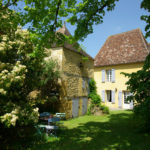 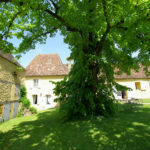 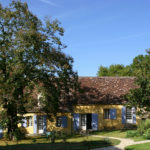 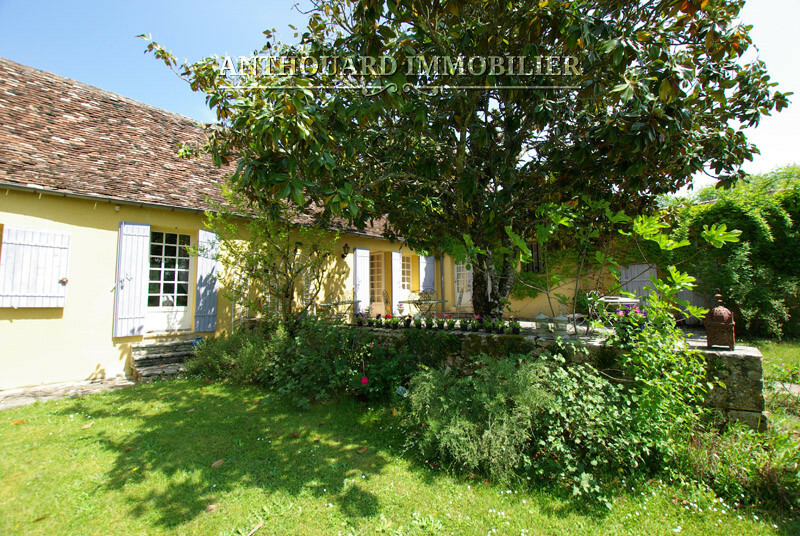 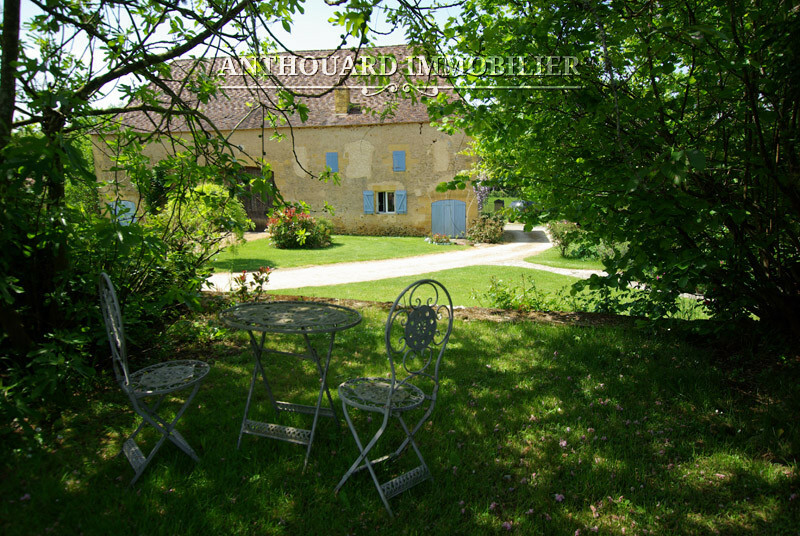 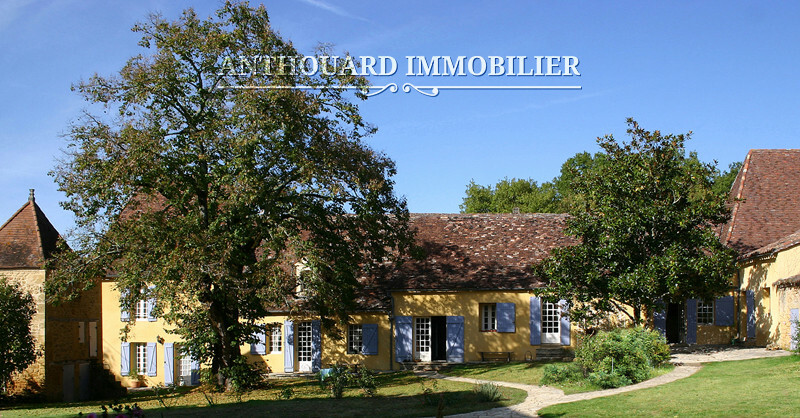 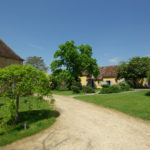 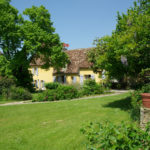 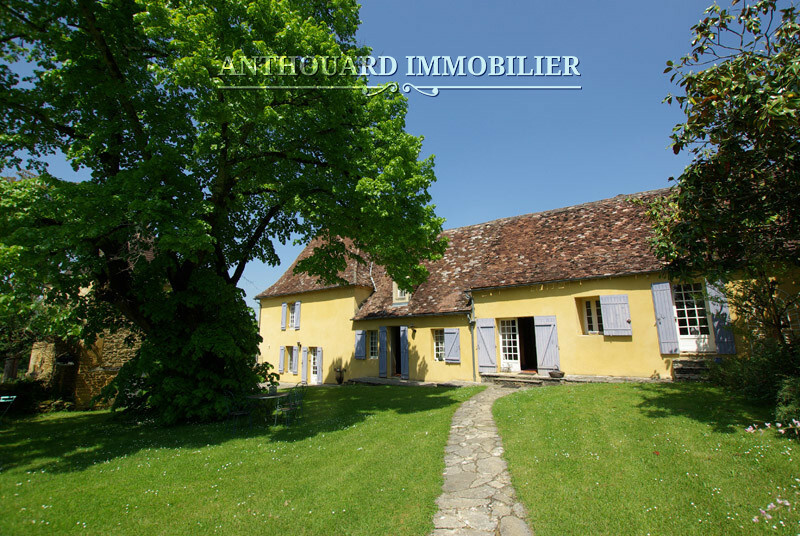 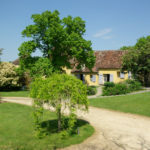 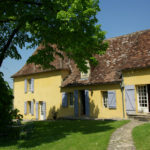 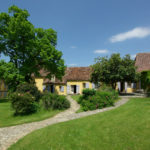 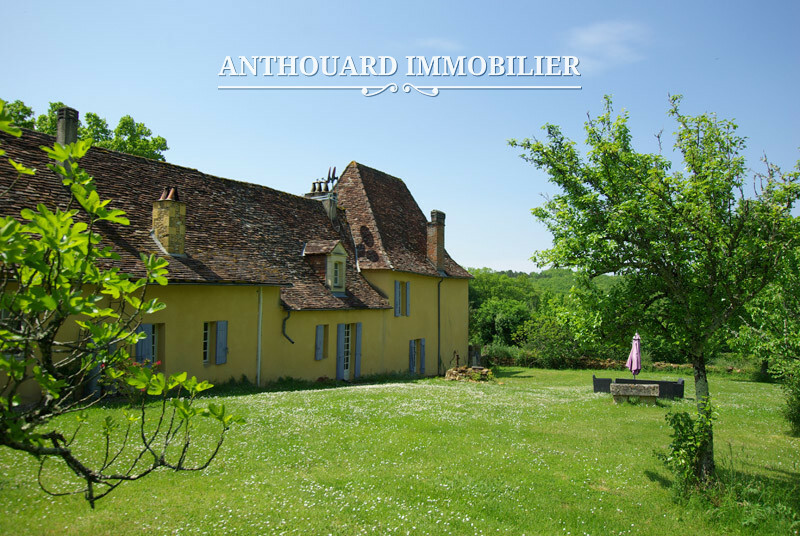 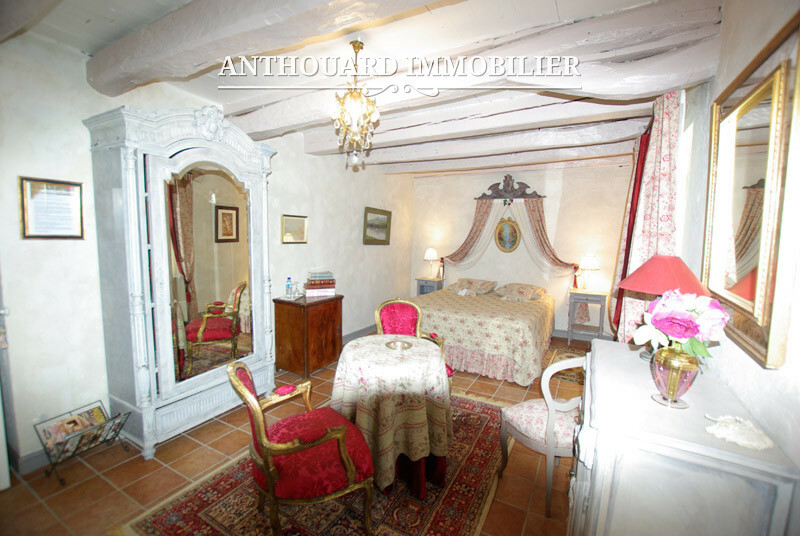 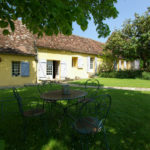 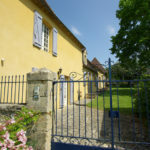 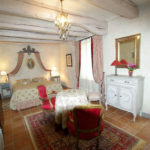 For Sale in Dordogne, an authentic 17th Century Chartreuse manor with 8.5 acres. 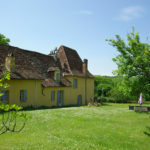 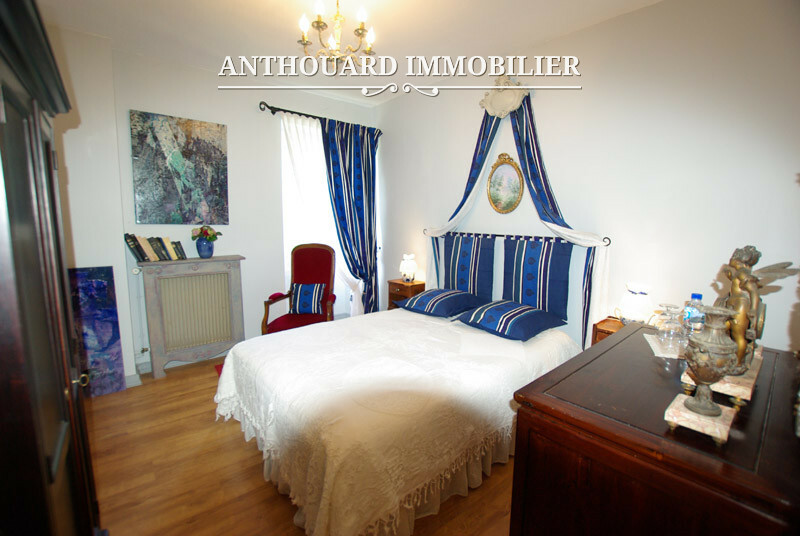 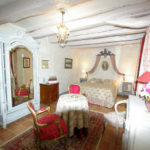 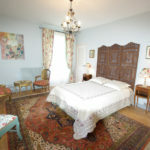 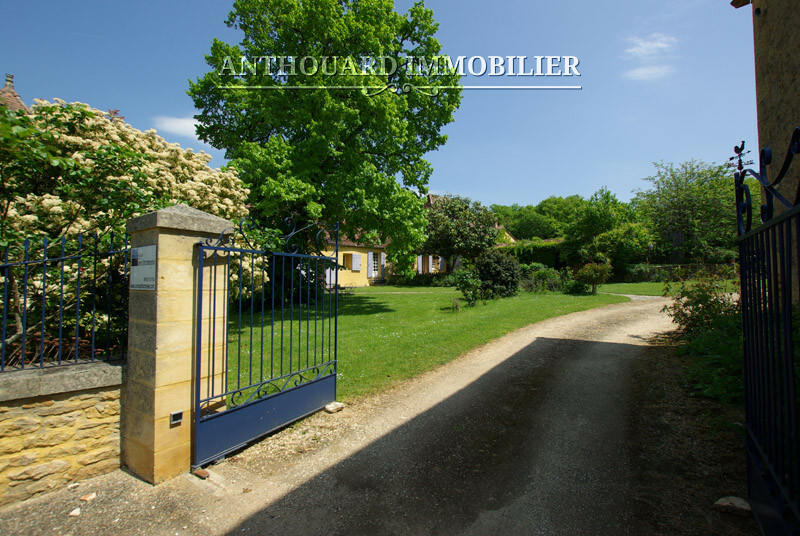 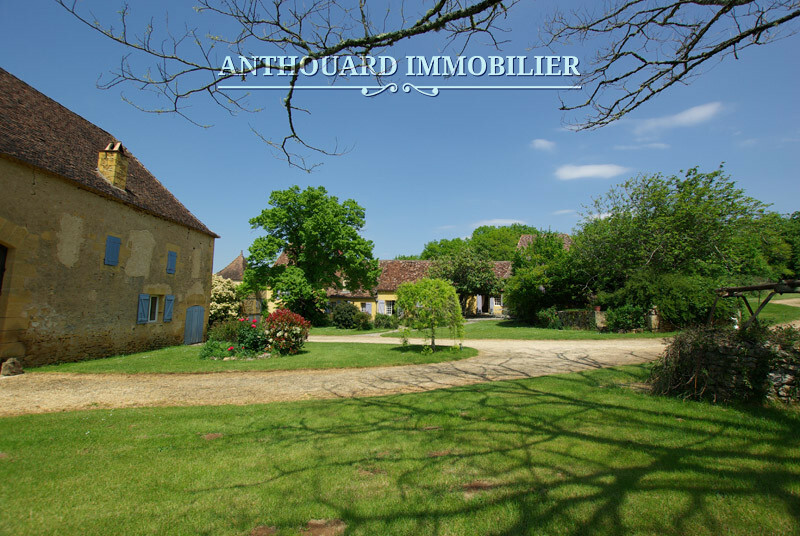 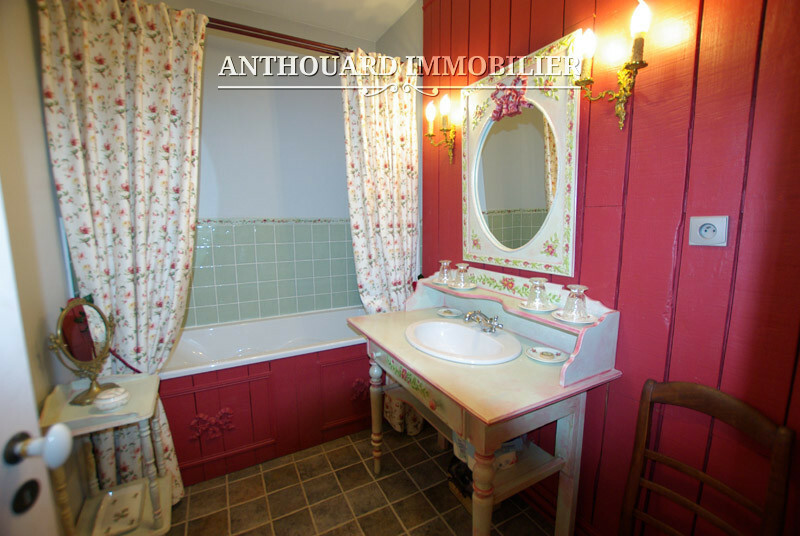 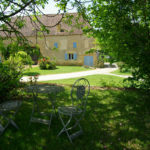 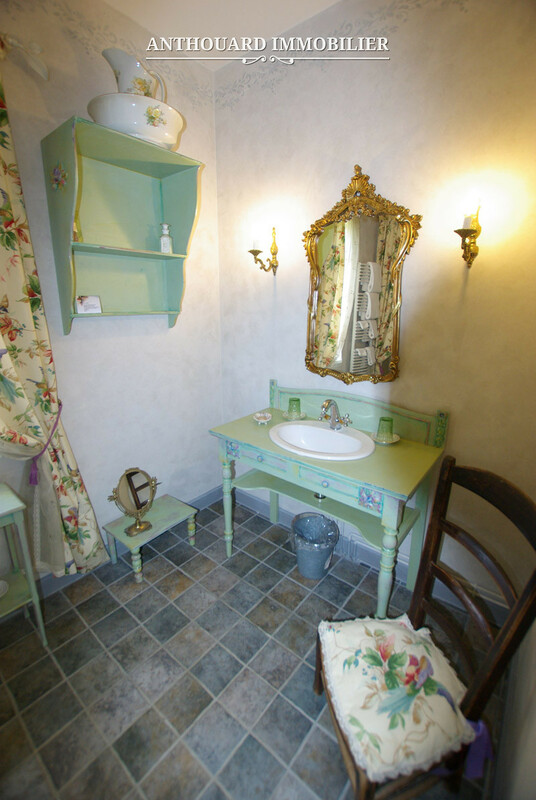 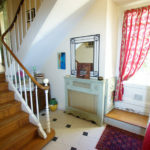 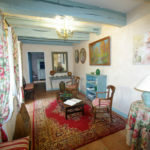 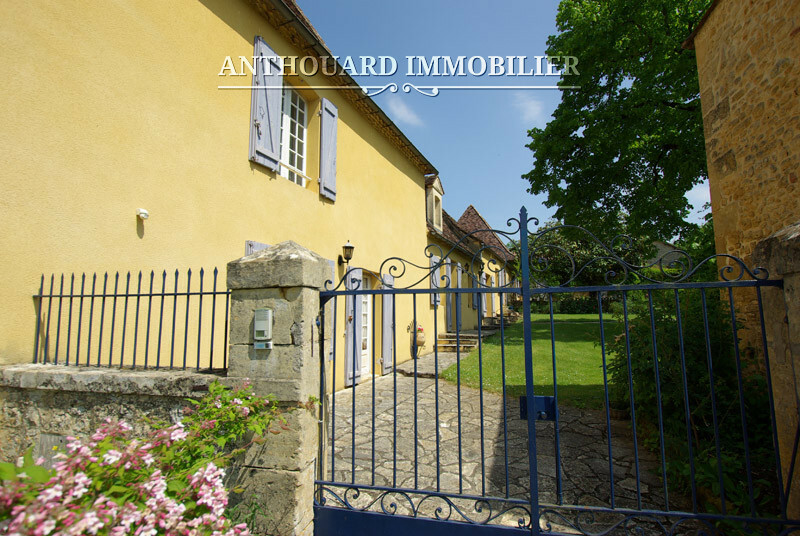 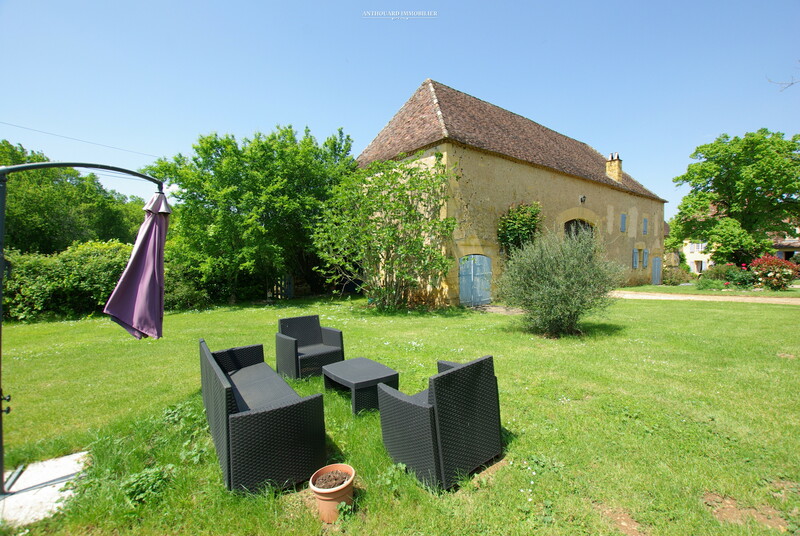 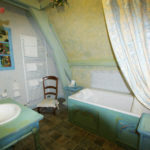 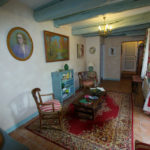 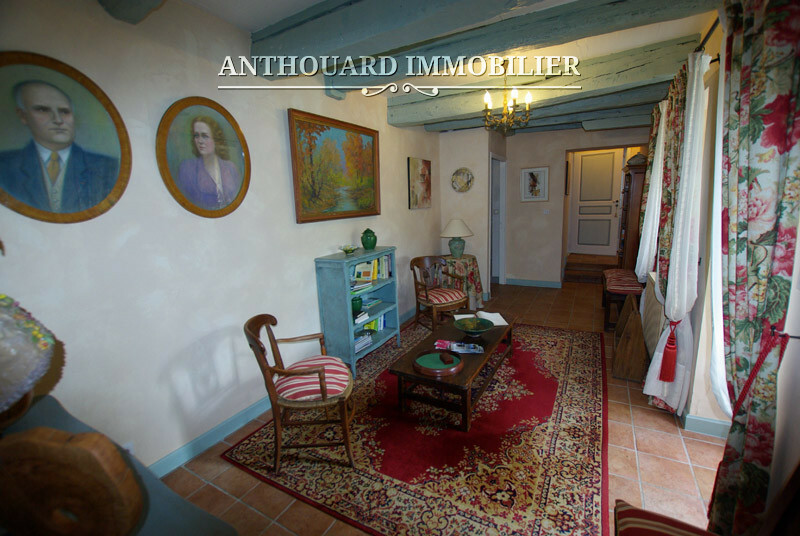 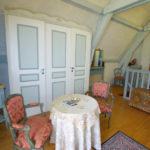 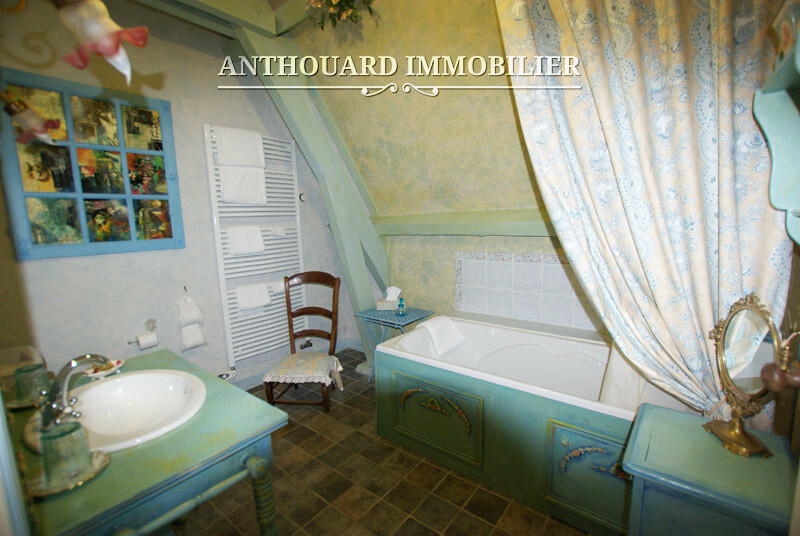 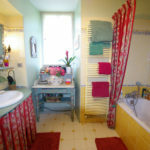 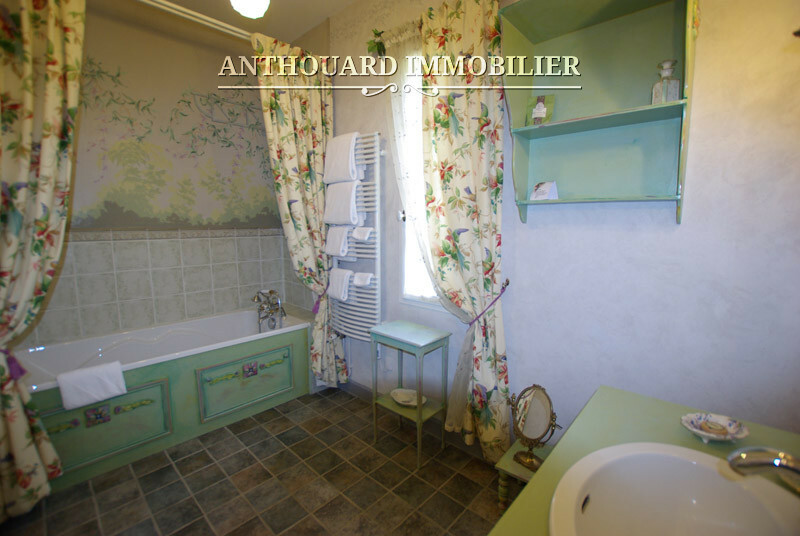 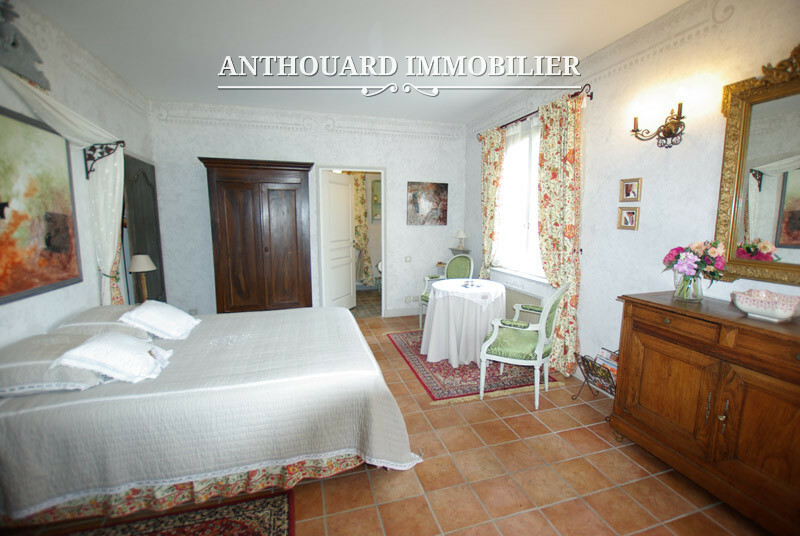 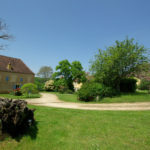 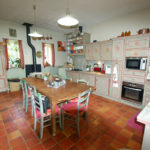 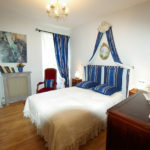 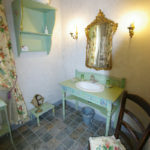 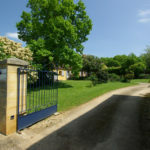 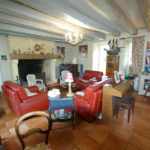 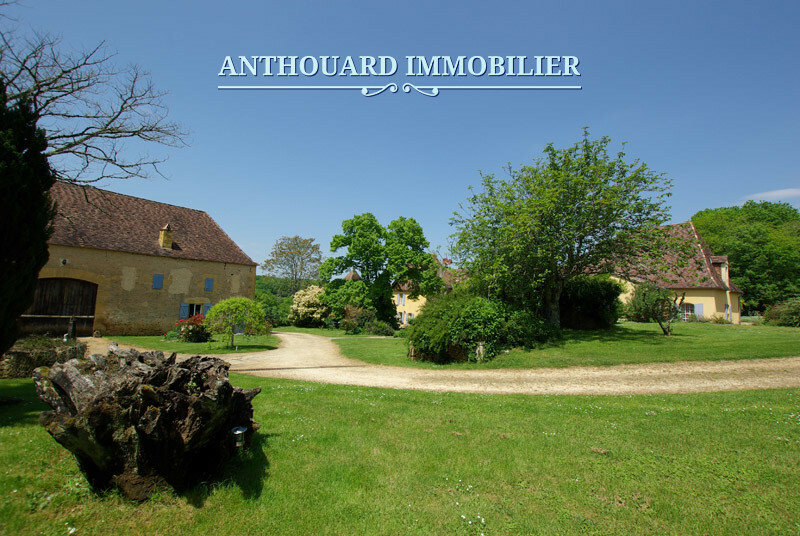 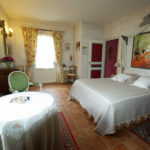 In the middle of the Dordogne, in Perigord, near Tremolat and just five minutes from all shops, in lovely undisturbed countryside of woods and valleys. 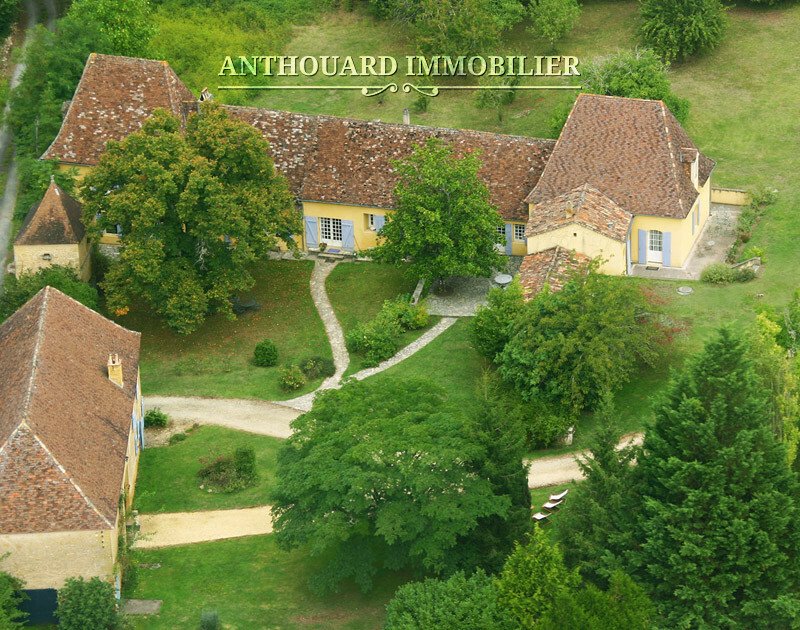 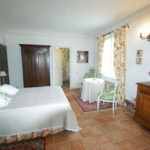 With eight and a half (3.5ha) of woods and fields in surroundings of rural tranquility. 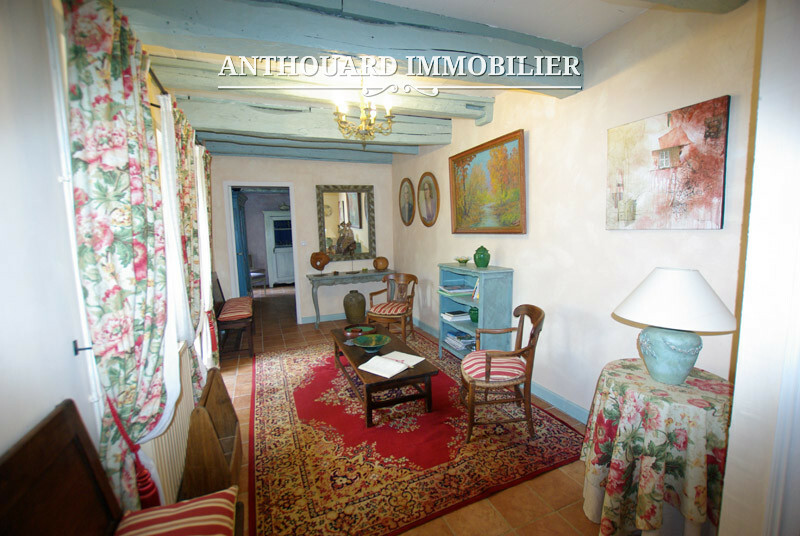 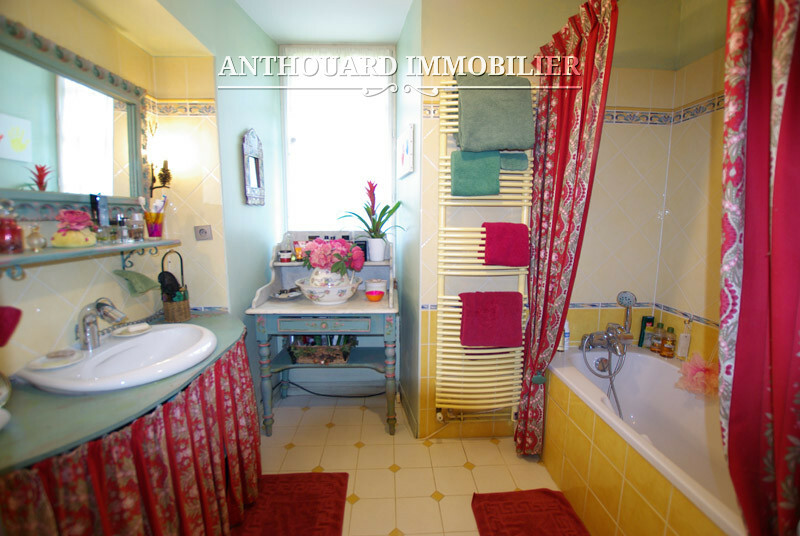 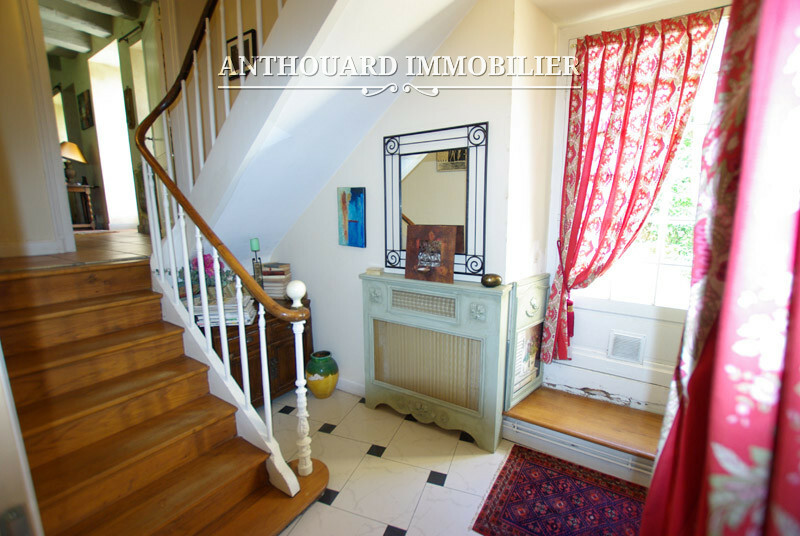 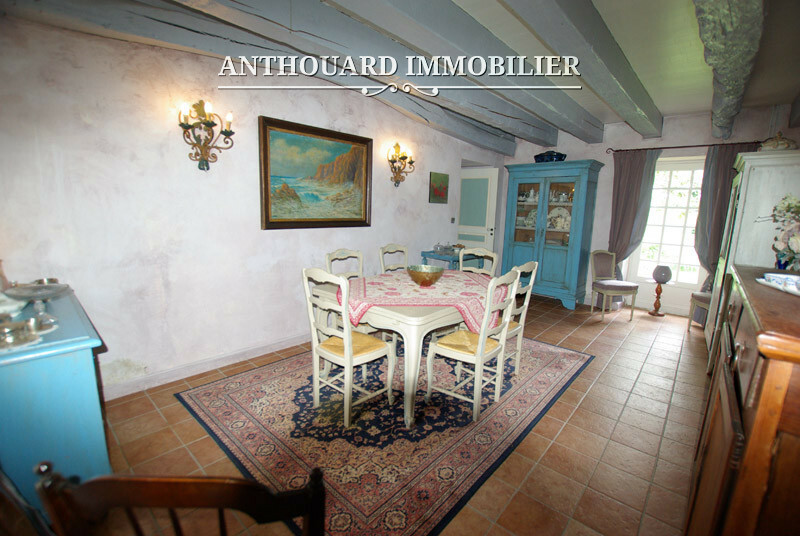 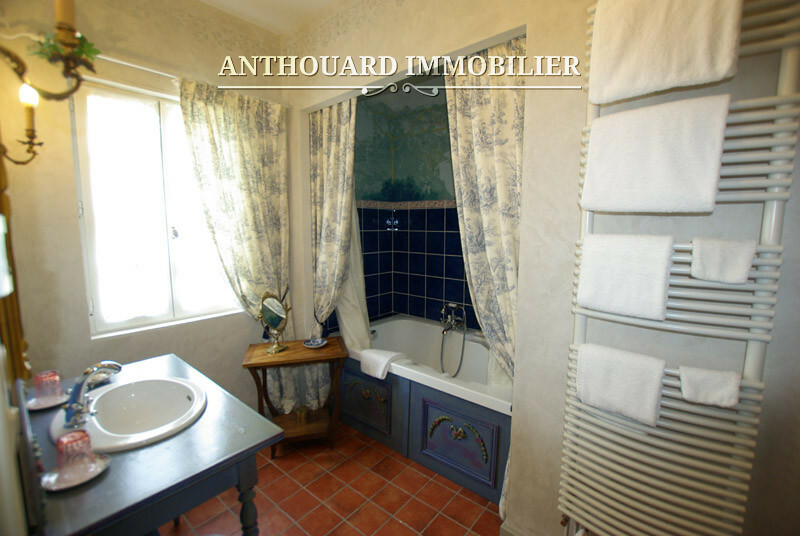 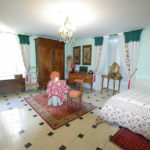 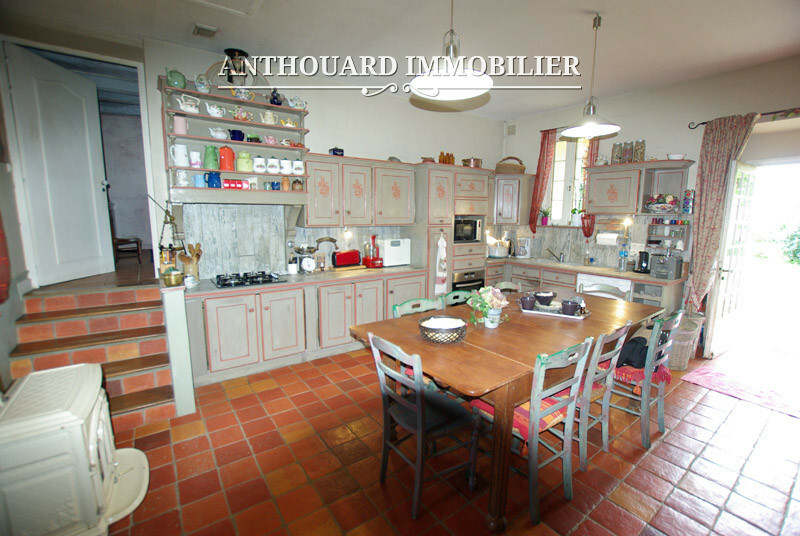 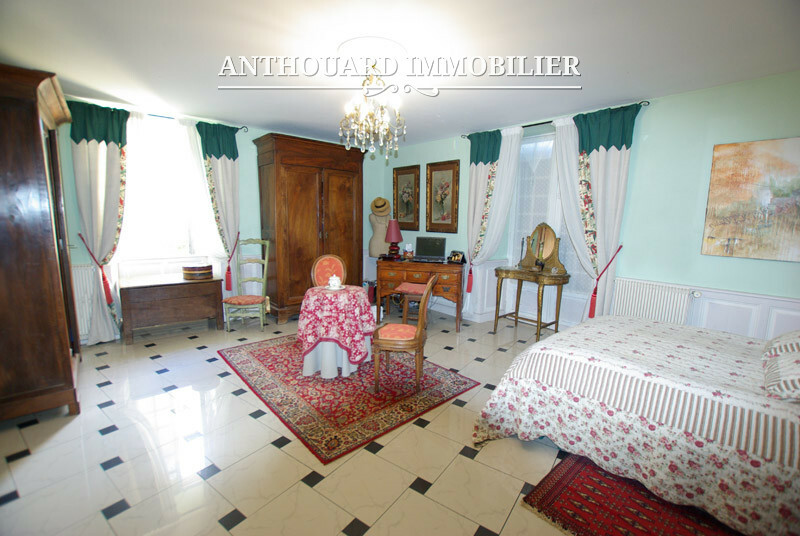 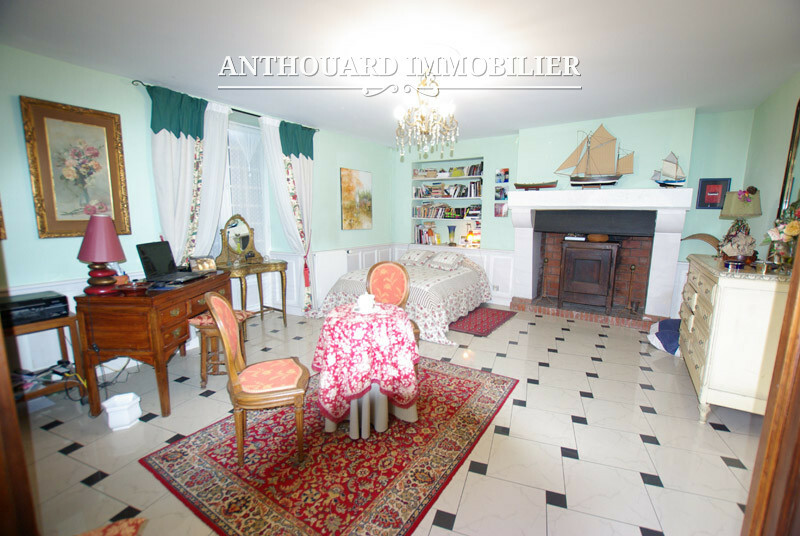 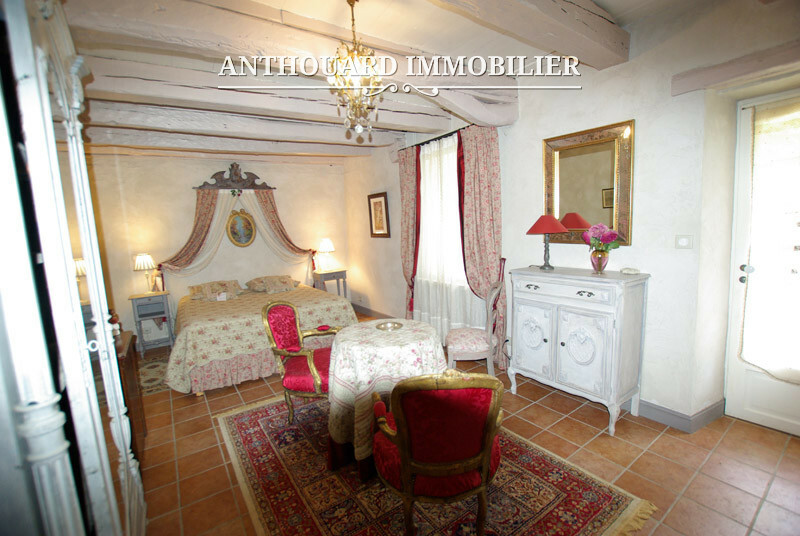 An extremely charming family home of around 3,300 sq ft (300m2) of living space that has been very sympathetically restored. 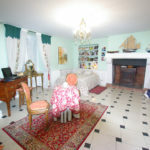 Sitting room with fireplace giving on to the garden. 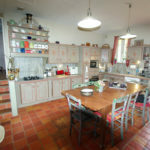 Fitted kitchen, giving on to South facing terrace. 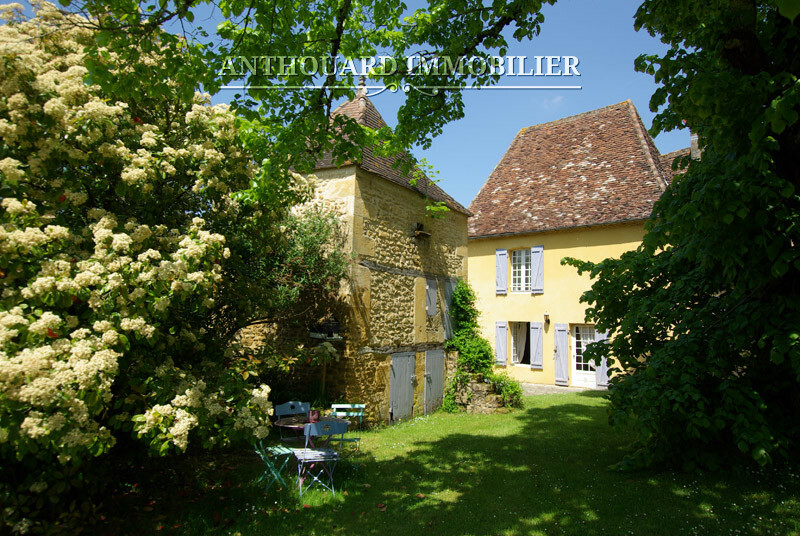 East wing: An office with access to three bedrooms and three bathrooms with lavatories. 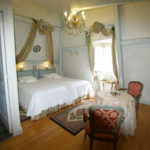 West wing: A large bedroom with its bathroom and separate lavatory. 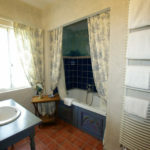 Upstairs, three bedrooms and a bathroom. 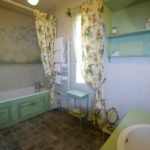 Laundry room with a shower and lavatory; boiler room. 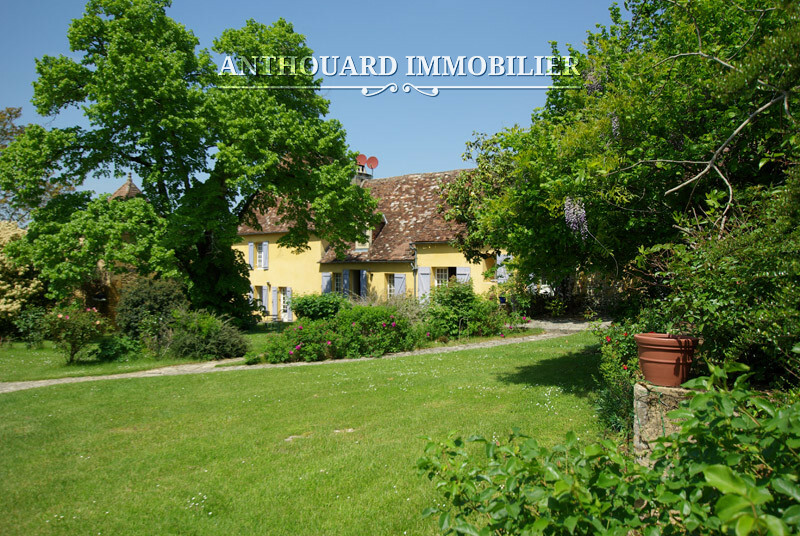 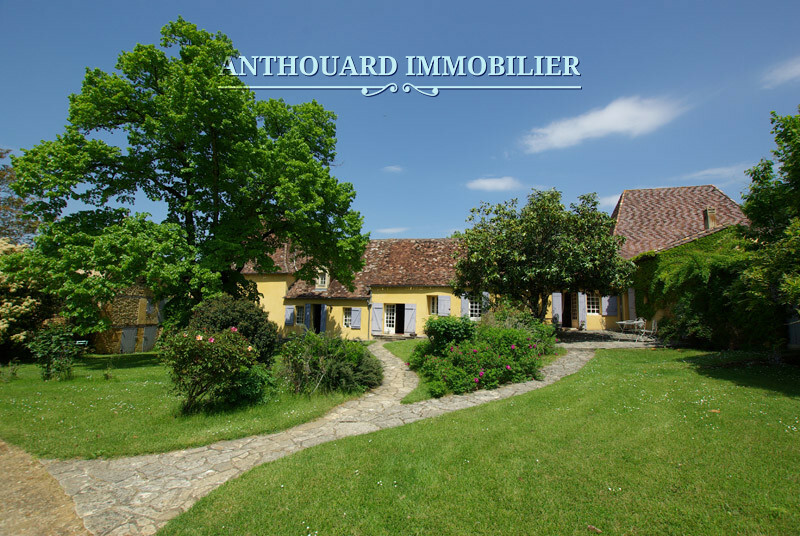 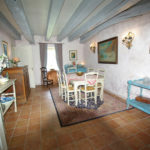 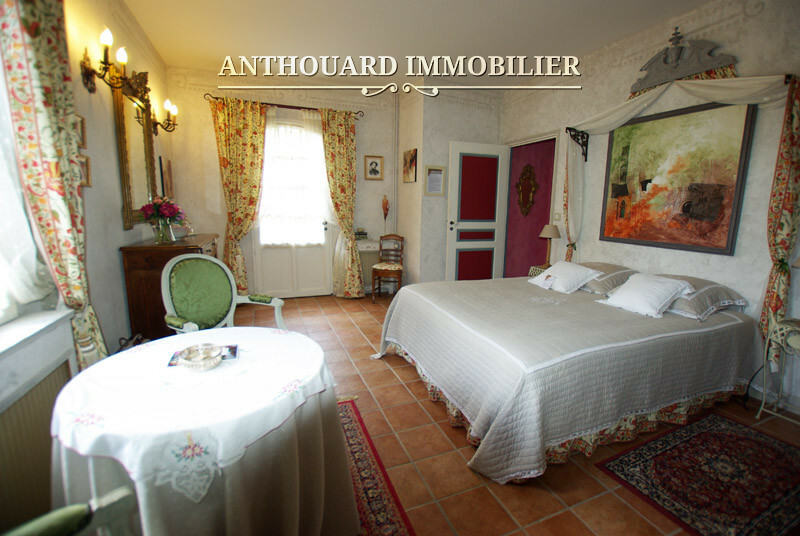 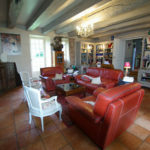 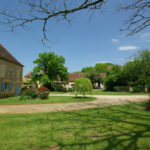 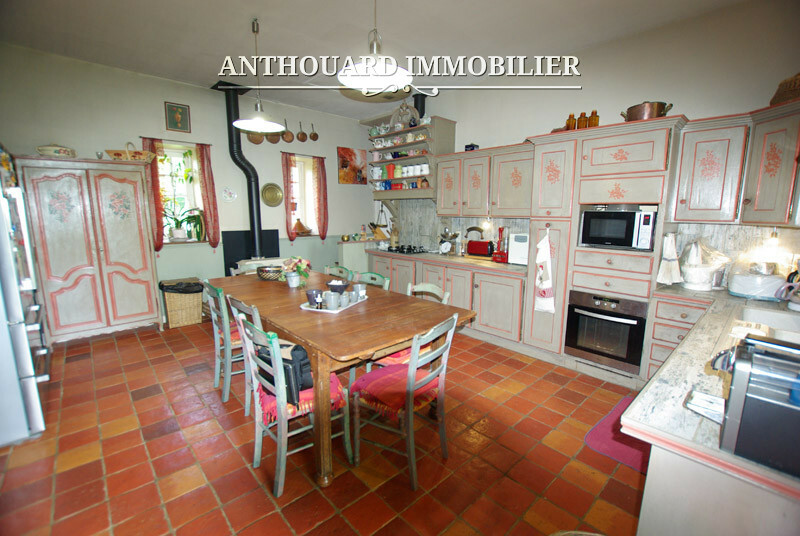 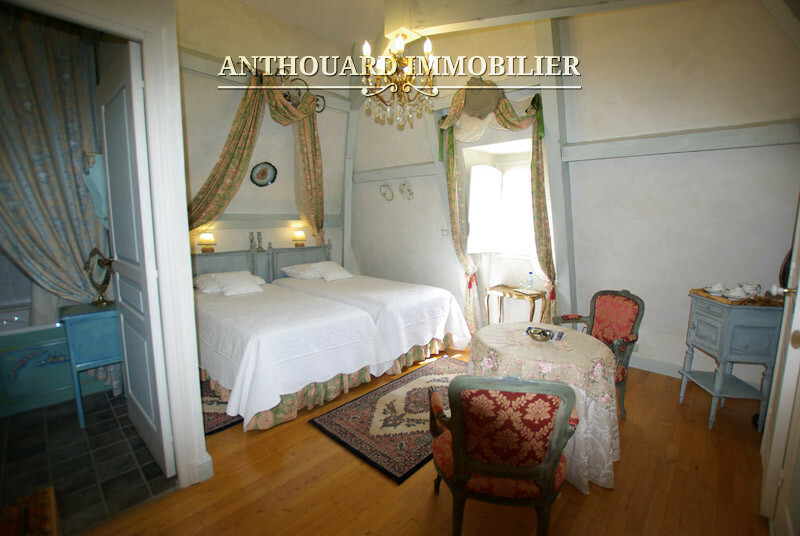 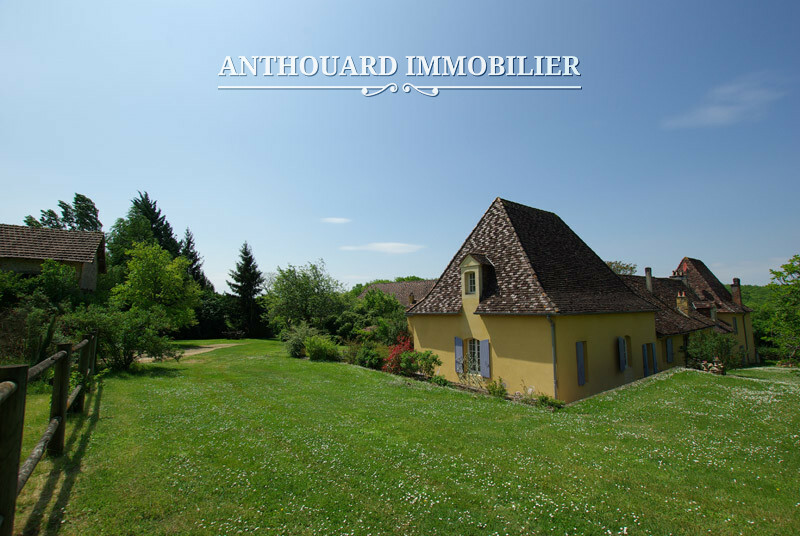 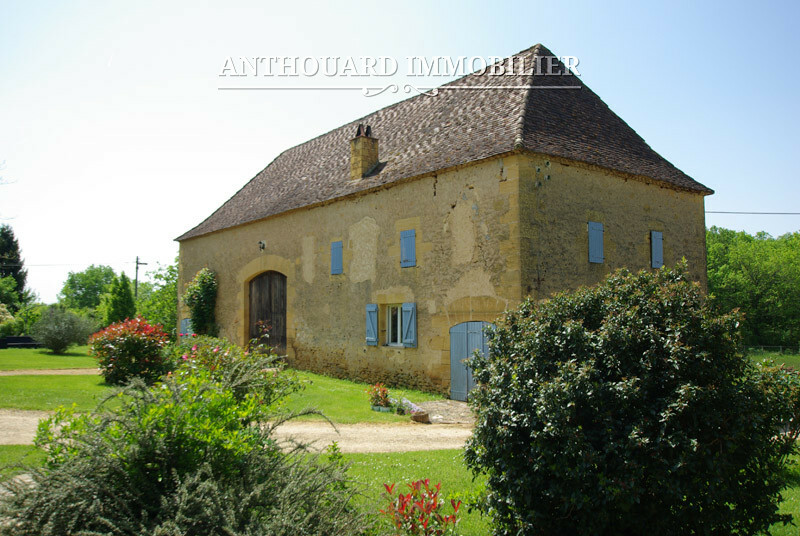 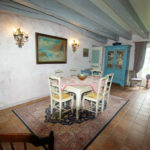 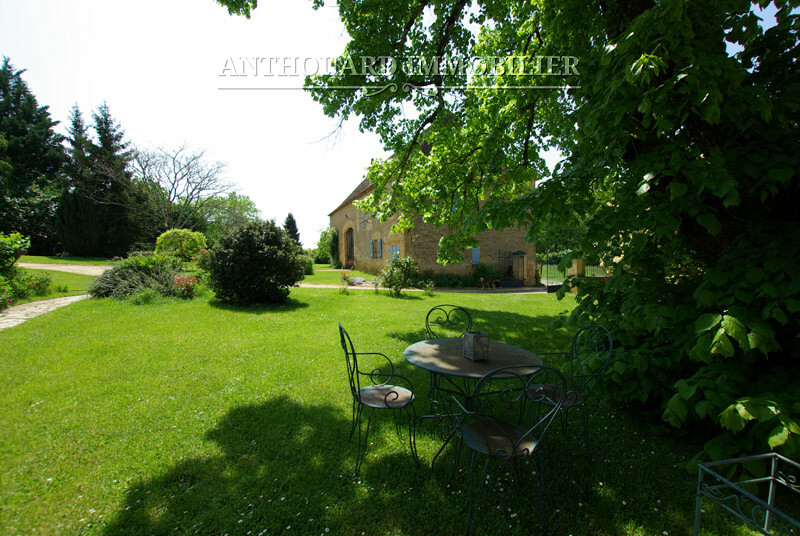 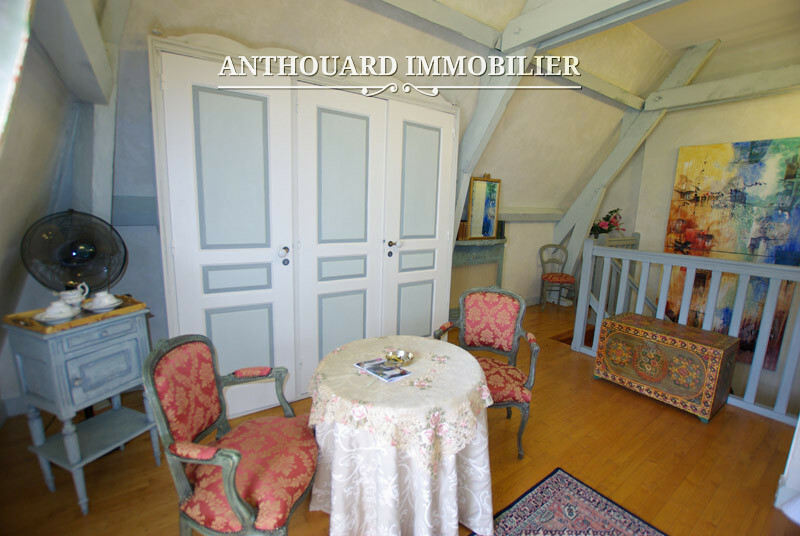 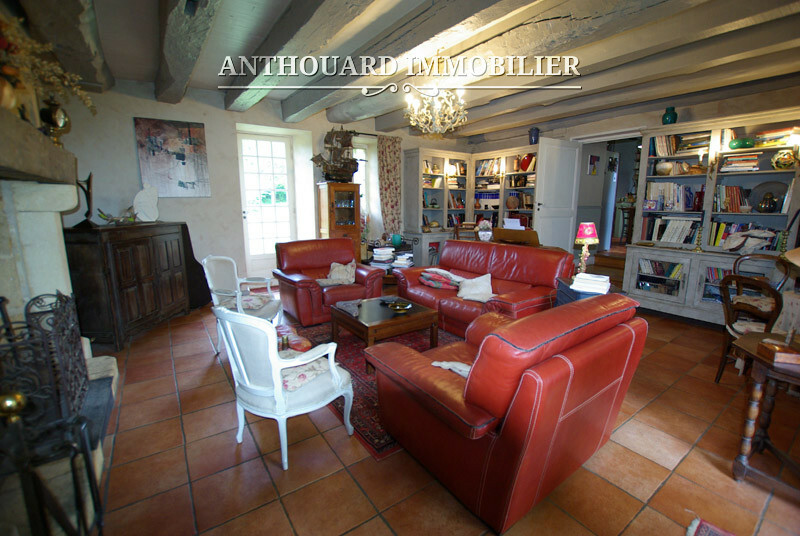 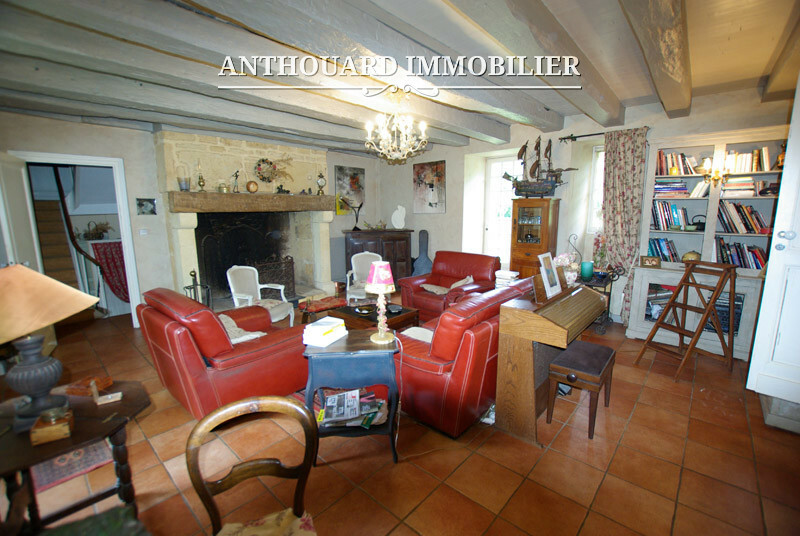 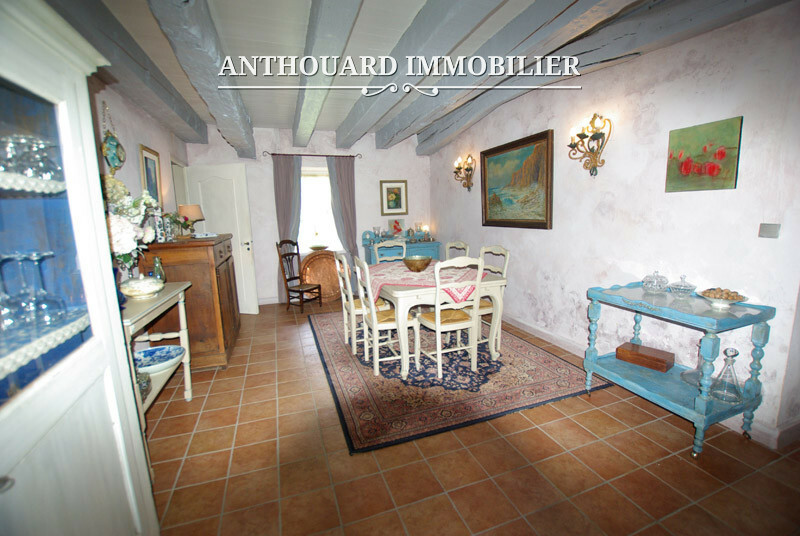 Very pretty barn of 1900 sq ft (176m2), serving as a reception hall with a studio and shower. 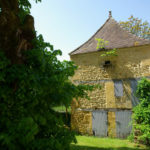 A tobacco drying barn of 1890 sq ft (175m) and 7 loose boxes. 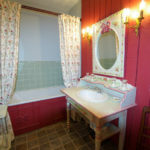 In the woods a further 3 loose boxes. 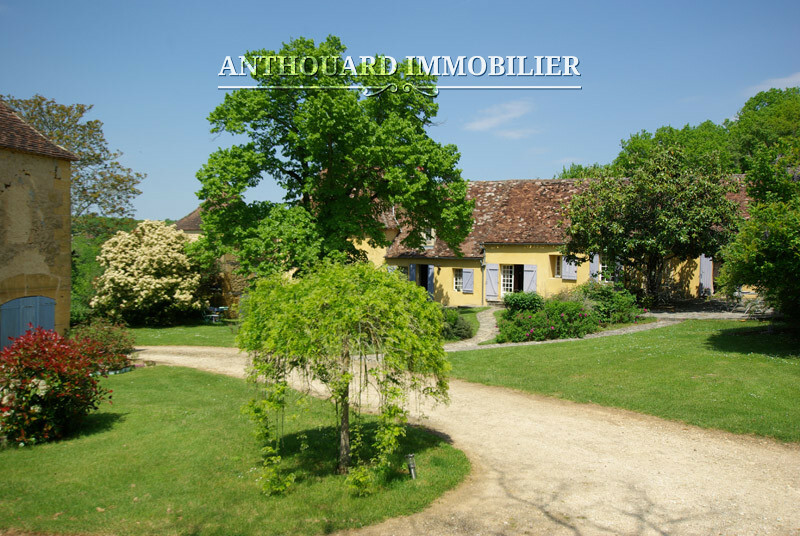 Property tax 2800€ per annum. 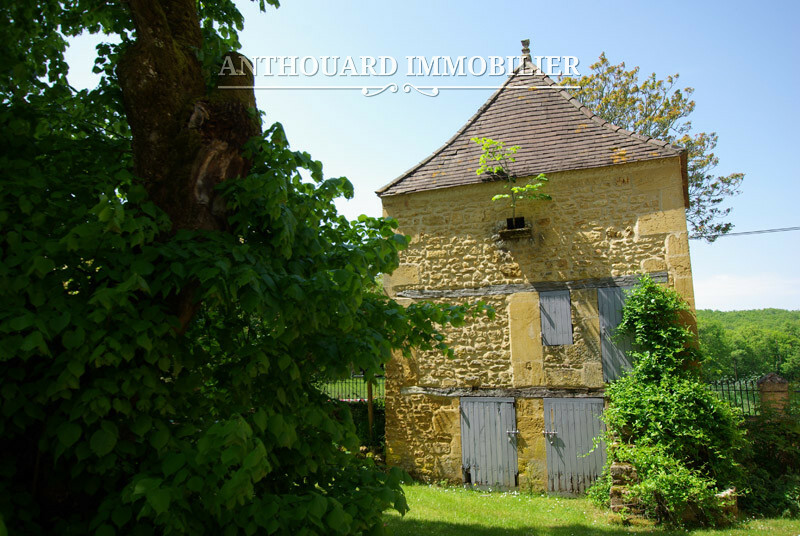 Would you like to be informed about new properties posted online? 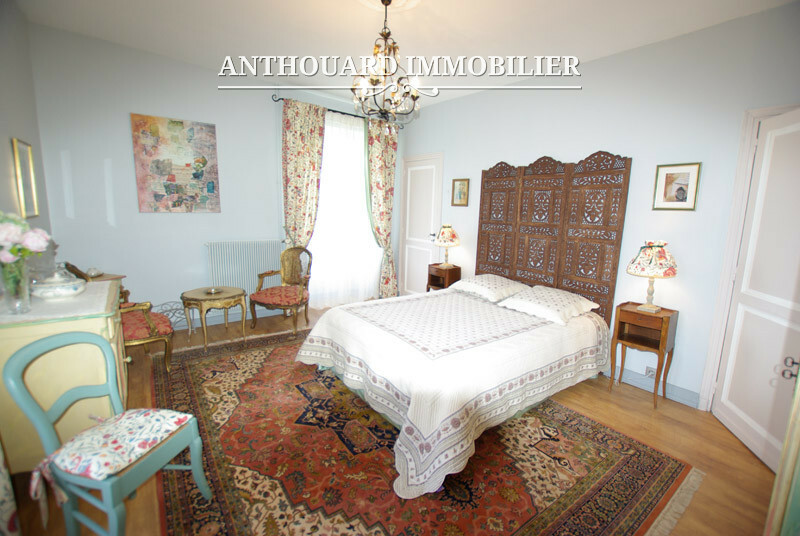 With our newsletter: you do not miss our offers.